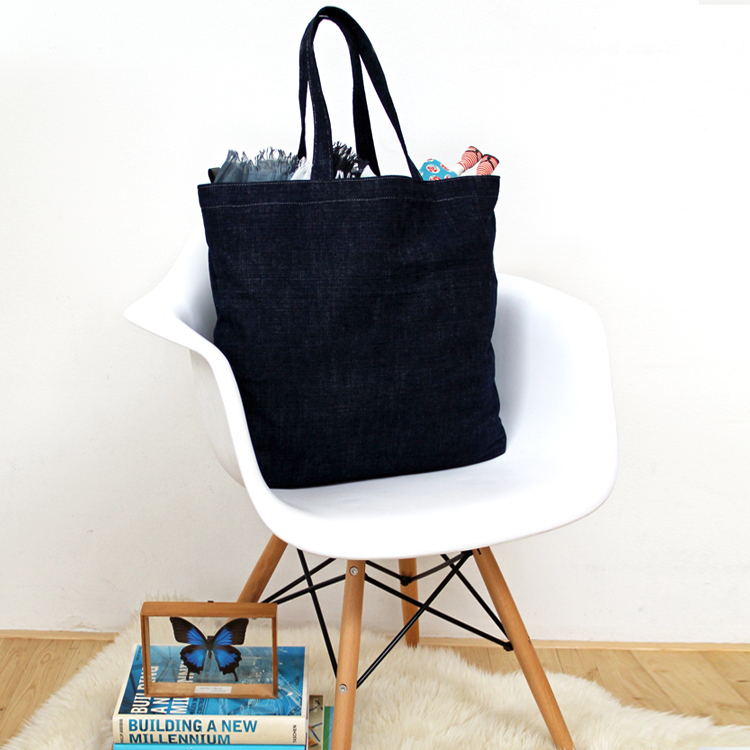 Oversized dark indigo blue denim shopper with sparkling silver stitching. 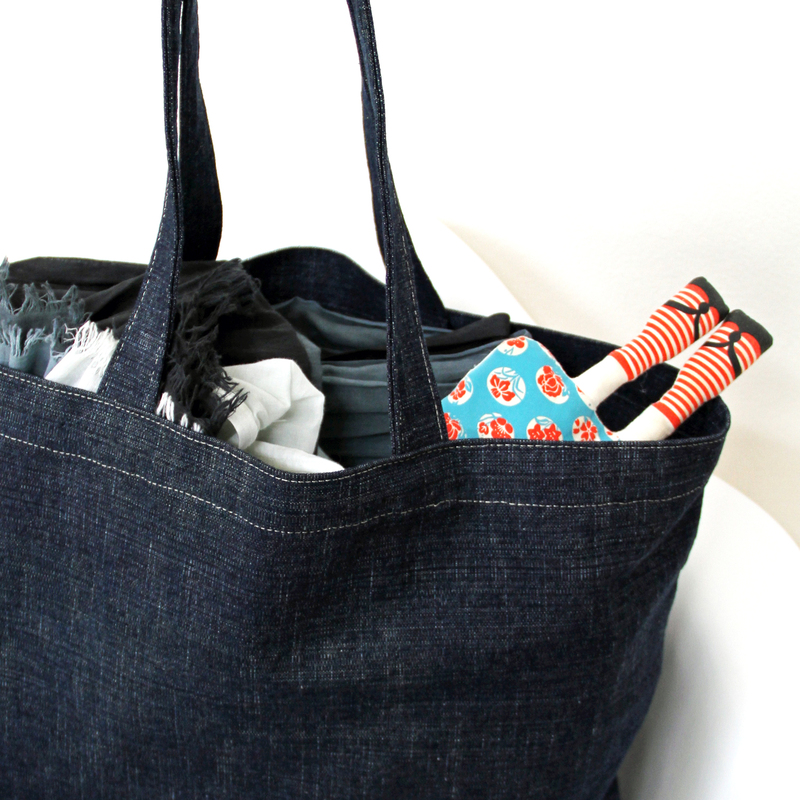 The ideal bag for every day use; to do groceries in style or to take with you as an extra bag as it is easy to fold. 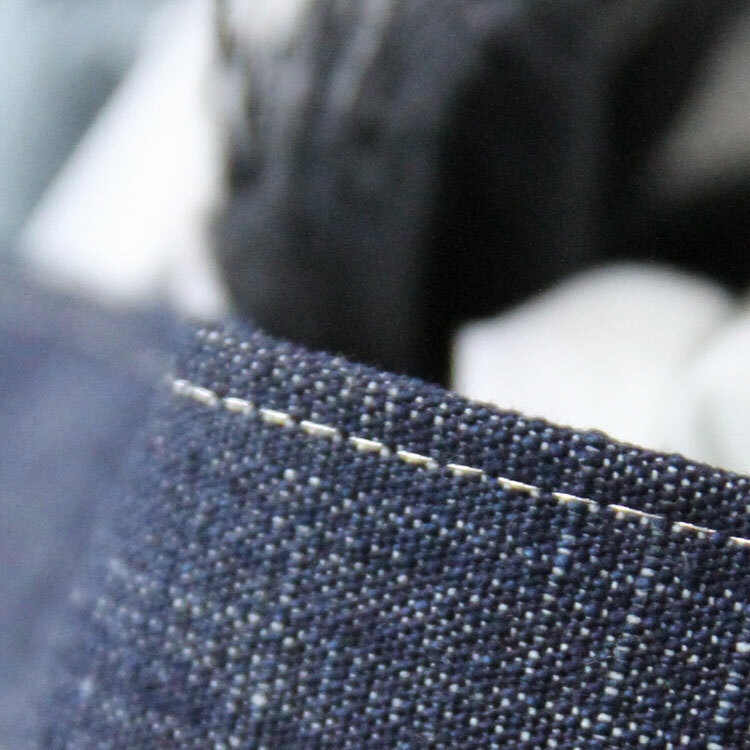 Made from 100% cotton denim.